Hopelifters Unlimited passionately and deliberately spreads hope when life hurts. We offer Christ-centered resources, support and ideas to anyone helping hurting people, whether they’re experiencing loss, disappointment, challenges or transition. 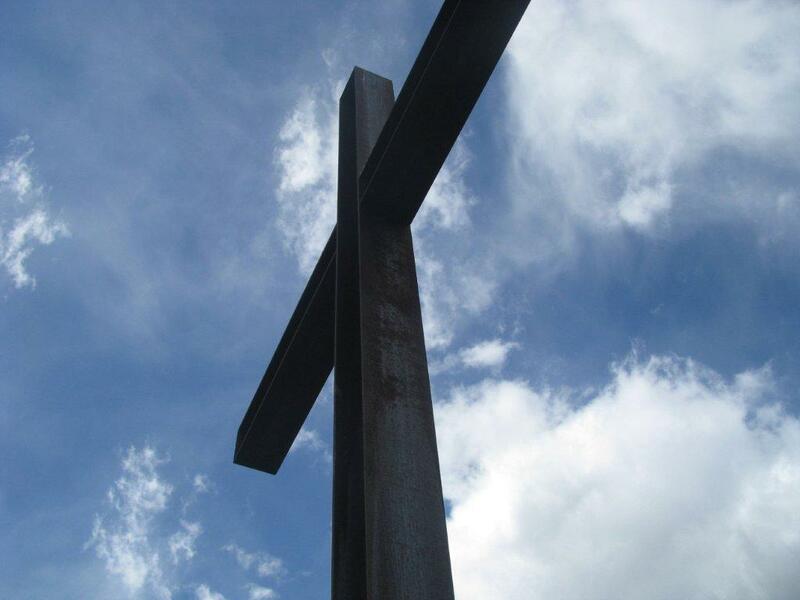 We help people participate in healing and restoring the wounded and discouraged. We believe in “paying it forward” so in the future, today’s hurting people can eventually comfort and provide resources for others. Hopelifters creates transparent personal connections, drawing on deep ministry experience and a wide network of resources to provide comfort, encouragement and inspiration. We believe this ultimately leads to freedom and change through God’s transforming power. We are founded on the principles in Romans 5:3-5; 2 Corinthians 1:3-5; Jeremiah 29:11; Proverbs 3:5-6; and Isaiah 61. In 2005 Kathe Wunnenberg founded Hopelifters Unlimited during a personal time of healing and restoration from an extreme season of life and ministry. Fueled by a passion to support discouraged leaders, women longing to fulfill a God-given dream, and women experiencing life losses, Kathe stepped forward to offer compassion and consulting to individuals and Christian organizations. 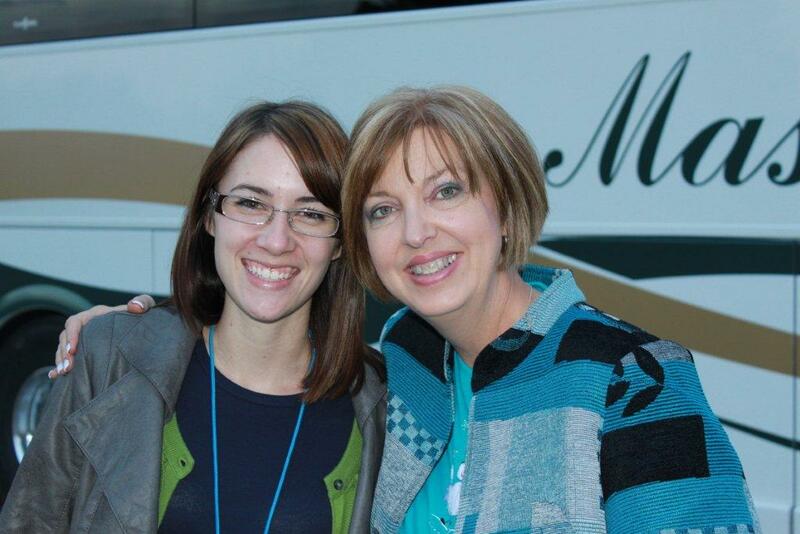 She also created themed weekend retreats for small groups of women and personally invited them to attend. 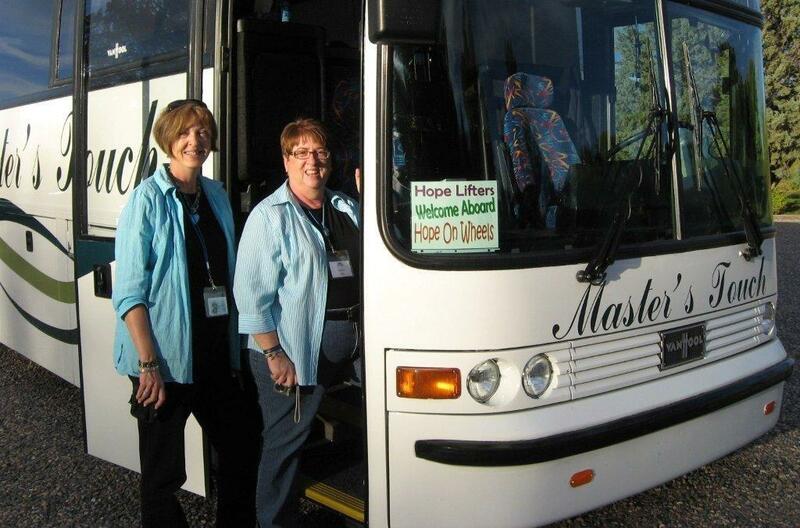 In 2010, as a response to the growing need for spiritual replenishment and restoration among busy and hurting women, Kathe chartered a luxury bus and personally invited women to attend Hopelifters’ Hope on Wheels, a one-day adventure with God. Participants boarded a bus and traveled to a retreat center where they soaked in rest, ministry and encouragement for the day. Hopelifters raised funds for this event and encouraged participants who were able, to ‘pay it forward’ for a woman on a future trip. 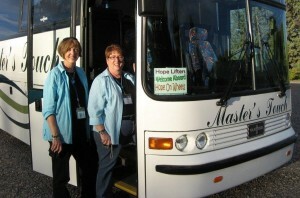 The next bus trip focused on women who lost children, scheduled just prior to Mother’s Day. This mothers’ trip has grown into an annual tradition for Hopelifters in Arizona. Hopelifters has also sponsored a variety of other bus trips including You Can Be a Hopelifter tour, Ready Your Heart for Christmas tour, and Thanks and Giving tour. Kathe also develops, mentors and encourages Christian leaders, writers, speakers, and pray-ers. She connects regularly with individuals and leadership teams. In 2012 she started a leadership support group for women overseeing groups or organizations that comfort families who’ve lost babies. She also wrote the book, Hopelifter, a training resource and tool for anyone willing to spread hope to hurting people. Hopelifters Unlimited is a limited liability corporation operating as a cause-based organization with a heart for giving to and serving others. We believe daily opportunities to be the hands and feet of Jesus and to make a difference in hurting lives are limitless for a hopelifter. We believe hopelifting is a lifestyle that shows God’s creative love in action that becomes contagious. We believe our difficulties and pain can be transformed into hope multiplied to help others. Hopelifters continues to grow a network of people who allow God to transform their struggles, pain and resources. We believe God can transform anyone or anything–a person, place, possession or personal life experience– into hope and help for others. Our practical help varies with each person’s needs. We may provide encouragement through a workshop, consulting, or a retreat or strategic support through resources of people, places, possessions or connections. Sometimes we offer expertise, life experience, God’s word or prayer, while other times we hand out hope through a creative idea, connection or tangible possession. We believe “hopelifting” is personal and grows into a contagious lifestyle and we practice our beliefs. Prayer, God’s Word, and the Holy Spirit’s promptings guide our foundational operating essentials. We believe God can transform anything-a person, place, possession or personal life experience, into hope to be used to help others. We will promote hope, healing and creative compassion in the Body of Christ through healed, transformed lives. This includes Arizona, the nation and the world. We will be the hands and feet of Jesus and live a lifestyle that reflects His creative love in action offering our resources of people, places, possessions, and personal life experiences and encourage and inspire others to do the same. We will encourage and inspire people to trust God’s limitless power to shape their past difficulties into hope for others. We will encourage and equip hopelifters who desire to lead, write, speak or pray to spread hope to hurting people. As our network grows, we will develop partnerships and associations and will become a resource connector in the Body of Christ. Our new book, Hopelifter, will function as a foundational resource and training tool. We will offer workshops, small group studies and retreats based on this book. Our website will function as a helpful resource and hope connector. We will embrace promote and opportunities to spread hope to hurting people or organizations. We will continue to offer Hope on Wheels bus trips in Arizona and expand our leadership, partnerships and trip frequency. We will continue to offer small-group retreats in Arizona and, if requested, can expand these retreats to other states. We will continue to create products and events, spreading hope and funding the hope we desire to give. We will follow where God leads and respond when He calls.